Join Rita Marie and her hosts for these media interviews. Hey Buddy!, I found this information for you: "Video & Audio". 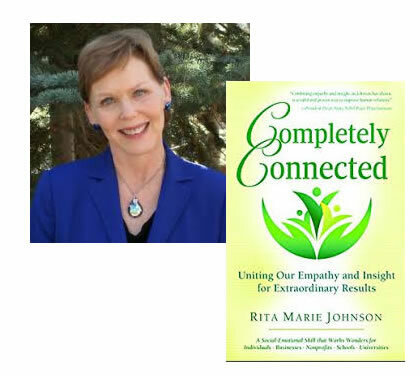 Here is the website link: https://connectionpractice.org/connection-practice/about/empathy/audio-video/. Thank you.